The Trials of Muhammad Ali continues to tour the world, adding new festival dates this May in New Zealand, Poland, and Romania. The film will also be broadcast on Danish television on Tuesday May 20th, airing on DR2's Dokumania program, and on Australian television's SBS channel on May 25th. As part of New Zealand's Documentary Edge Film Festival the film screens three times in Auckland and twice in Wellington across late May/June (dates here). Director Bill Siegel will attend the film's Polish premiere at the 54th Krakow International Film Festival in late May. The Transilvania International Film Festival hosts the Romanian premiere in early June. 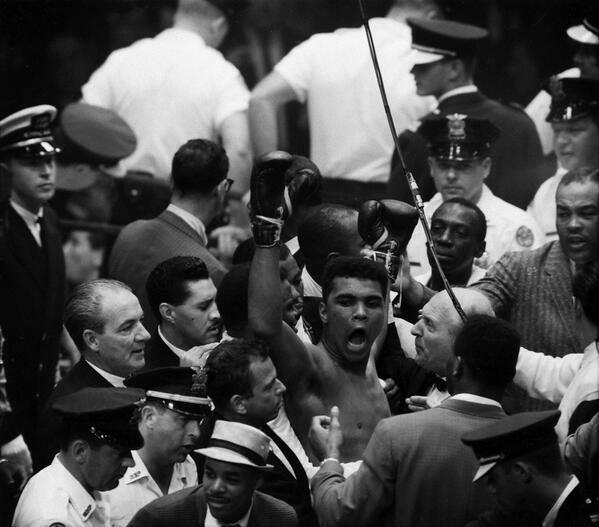 For US viewers, The Trials of Muhammad Ali is now available to stream on Netflix. Add it to your queue today! The film is also available to purchase on DVD from www.kartemquin.com/store, and is currently available for rent and purchase via video on demand platforms such as iTunes, Amazon Instant Video, Google Play, and Vudu. Bill Siegel will also attend a screening of the film in Evanston, IL on May 20th at Northwestern Unviersity. More details.